Comedy’s richest, sexiest, snack returns to the stage for a stand-up special this Valentine’s Day. 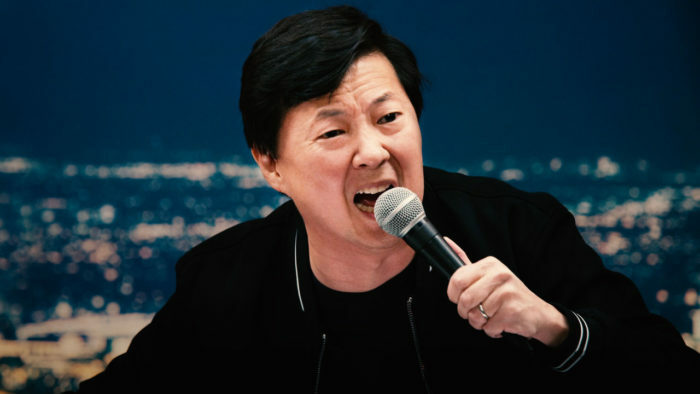 Yes, Ken Jeong is stepping behind the mic for his first comedy special. The comedian and actor is best known internationally for his role as Leslie Chow in The Hangover trilogy, but Jeong has built up a following in the US in his own right, thanks to his show Dr. Ken and his recurring role in Community. Jeong created, wrote, produced and starred in the ABC series, which ran for two seasons and was built around his qualification as an M.D.. Community fans, meanwhile, will know him better as Ben Chang. Now, he’ll be reflecting upon his career that has transformed him from being a doctor to a comedy star, while also talking about his wife’s battle with breast cancer. Titled You Complete Me, Ho, the special premieres on Netflix on Valentine’s Day. Ken Jeong: You Complete Me, Ho is available on Netflix UK, as part of £7.99 monthly subscription. Ken Jeong is heading to Netflix to record a new comedy special. Now, he’s joining the growing list of star names on Netflix’s stand-up roster, with Deadline reporting that he will record a special this autumn. Tentatively titled Ken Jeong: First Date, it will see him reflect upon his career that has transformed from being a doctor to a comedy star, while also talking about his wife’s battle with breast cancer. 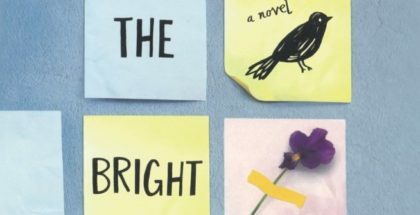 It will be executive produced by Jeong and Brett Carducci and will be filmed at the Ice House Comedy Club in Pasadena, California, where Jeong first started out. No release date has yet been announced.